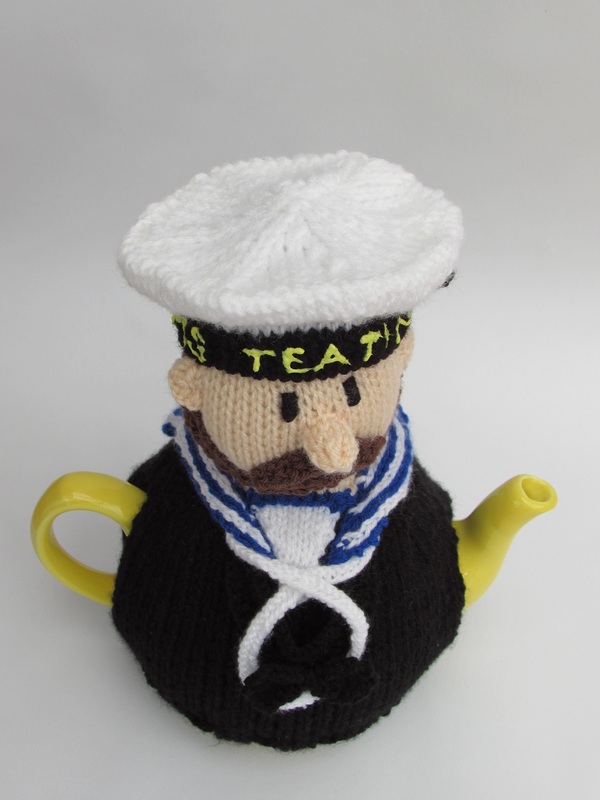 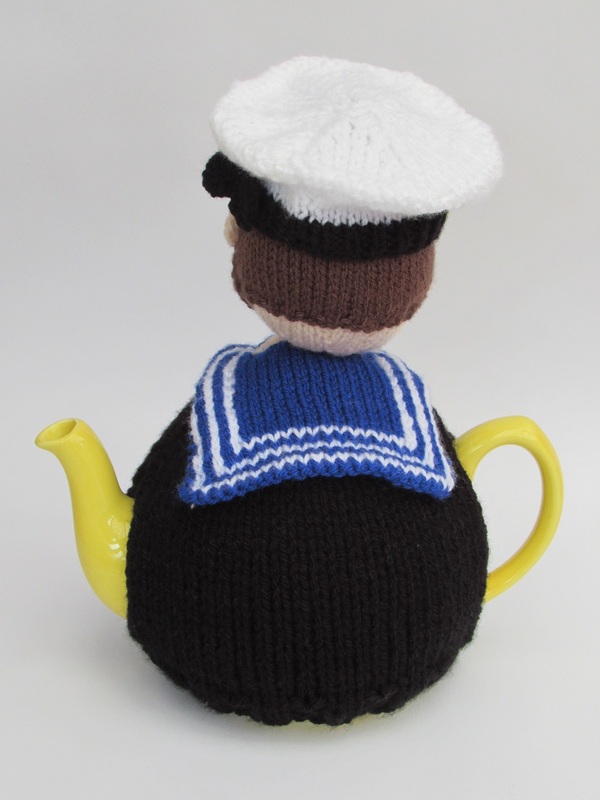 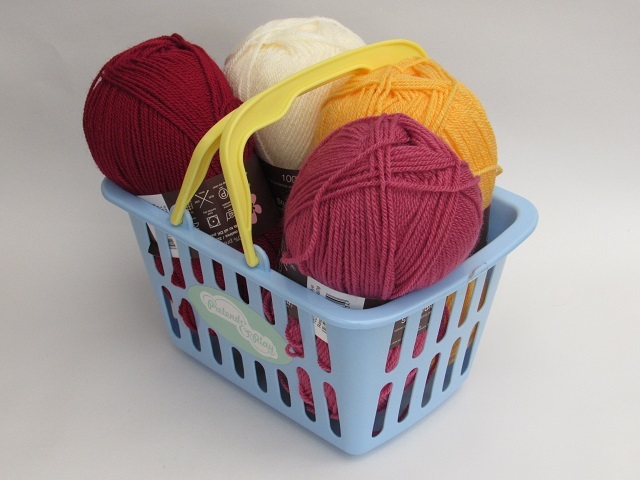 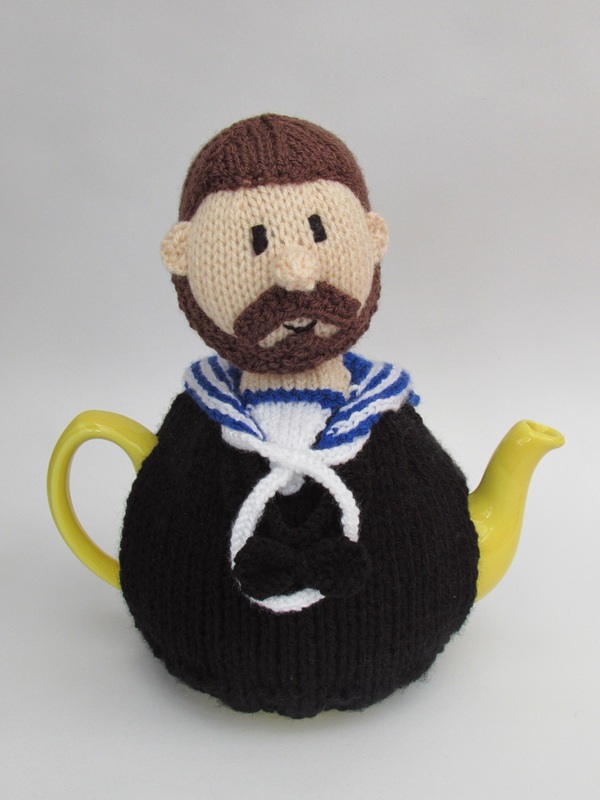 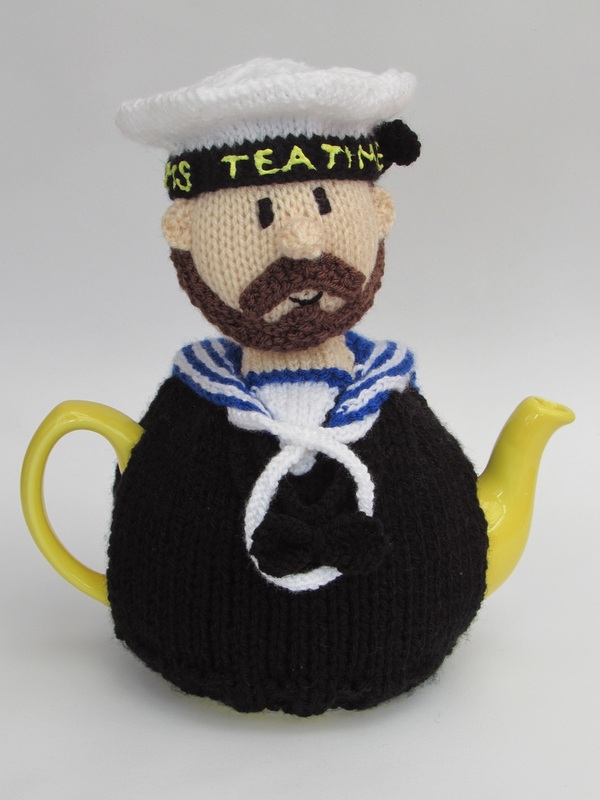 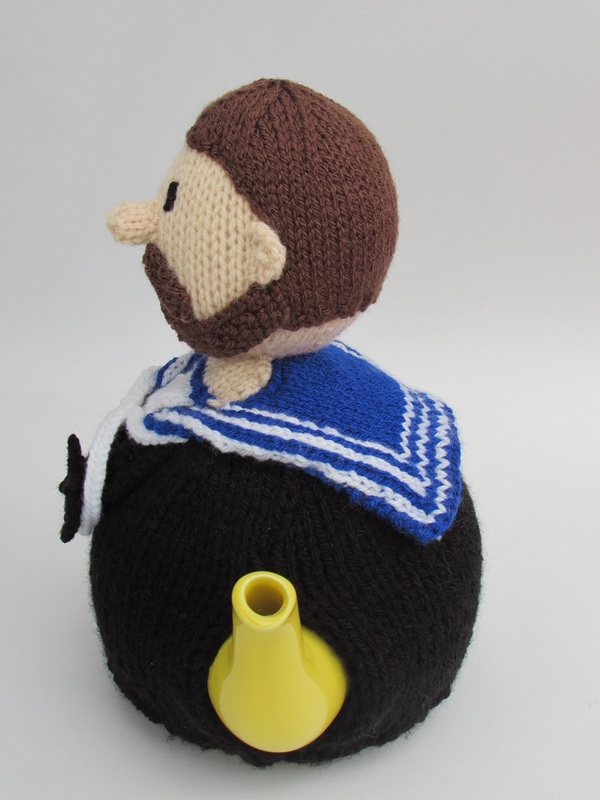 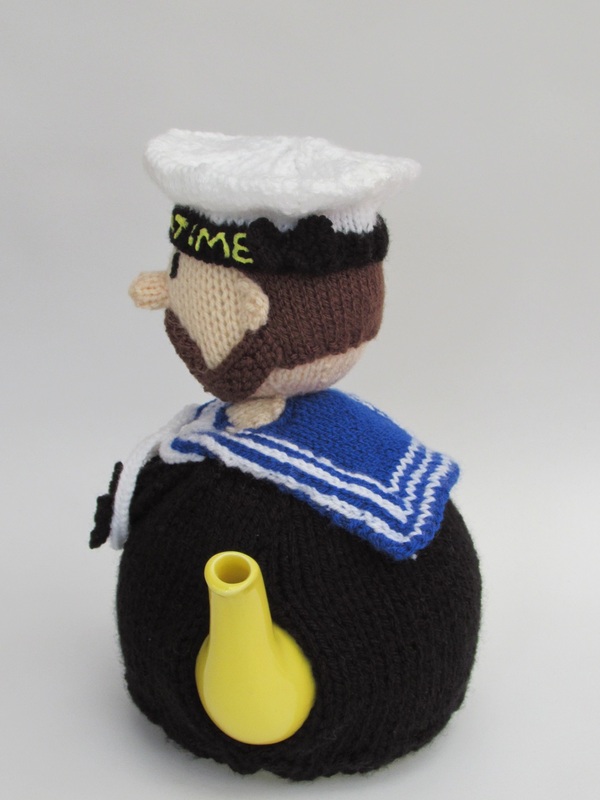 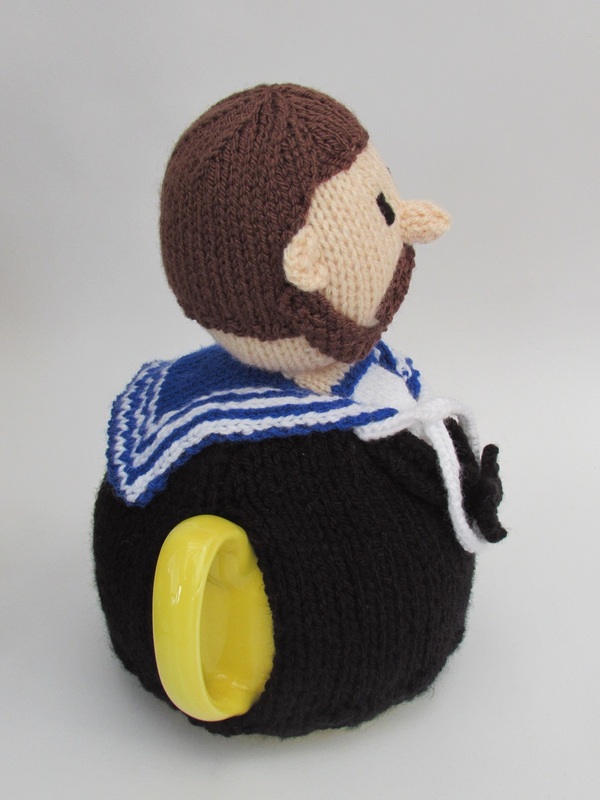 The Royal Navy Sailor is a characterful tea cosy dressed as one of our Royal Navy Sailors. 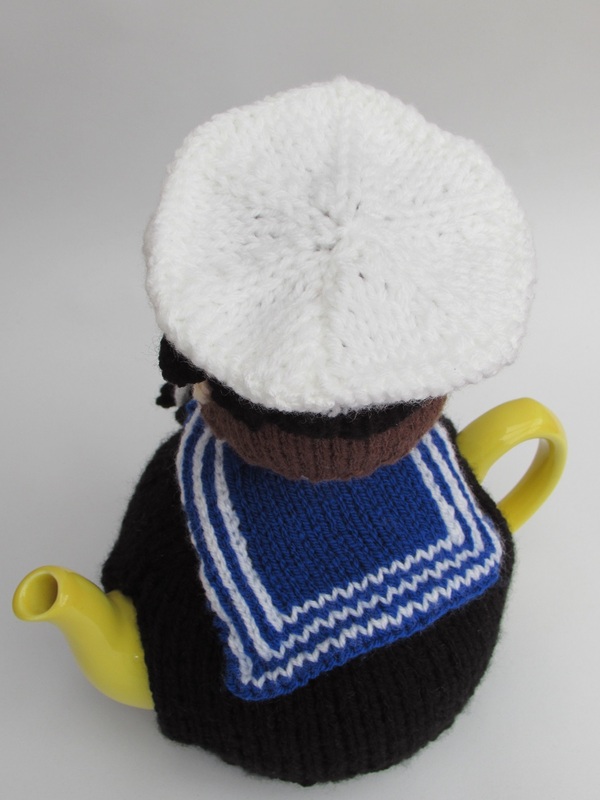 He is dressed in black with a blue collar with three white stripes. 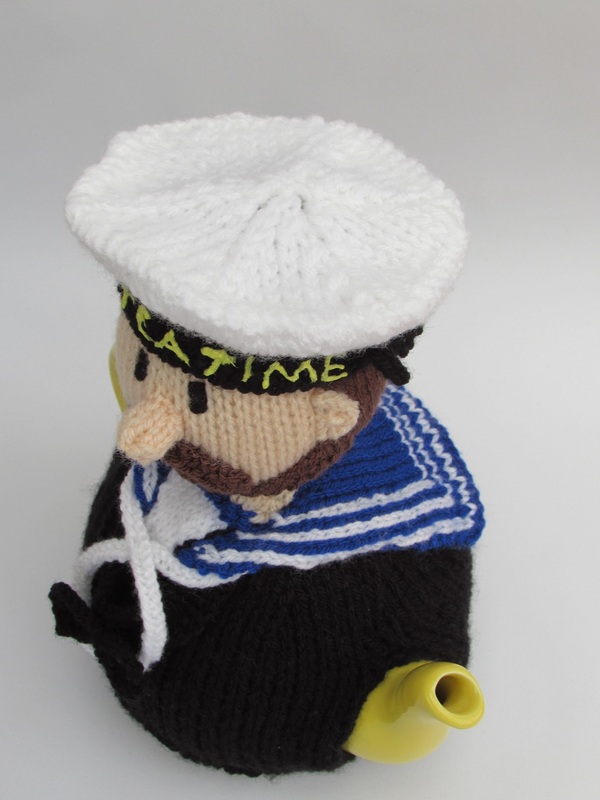 He is wearing a silk and lanyard and the tally on his hat can say anything that you like, but the tally in the photo read 'HMS TEATIME'. 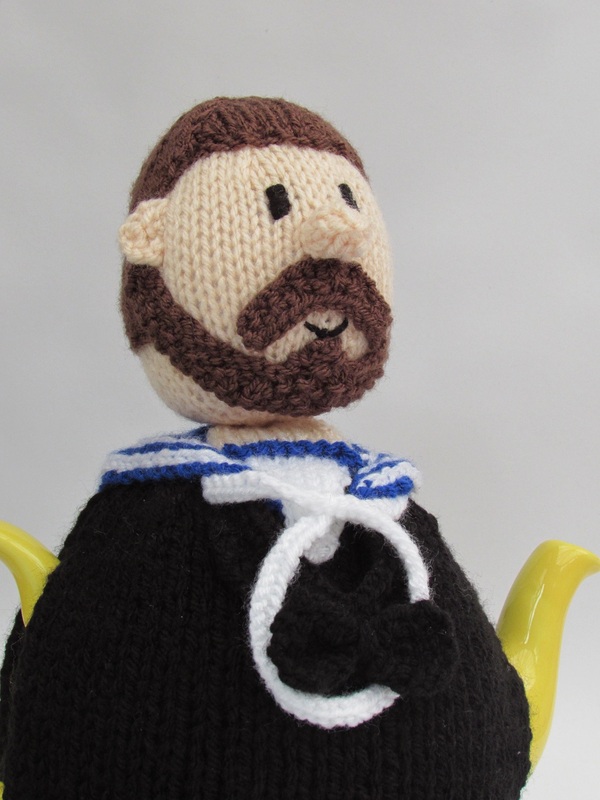 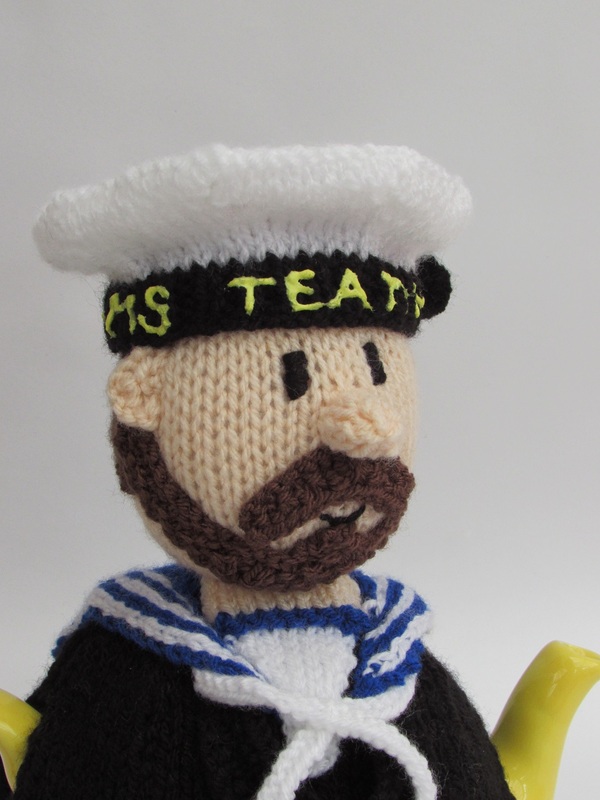 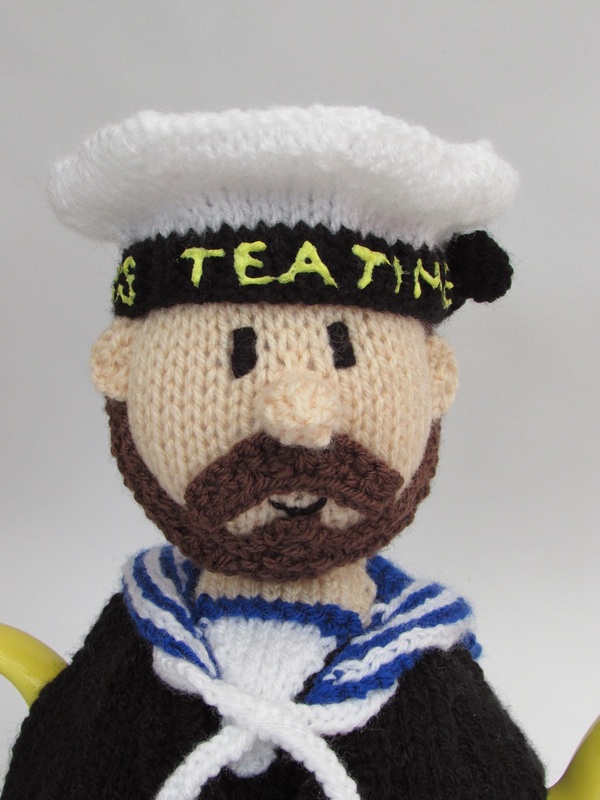 The Sailor has dark brown hair and a beard, and his hat is removable. 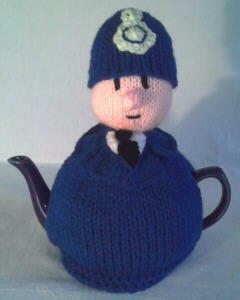 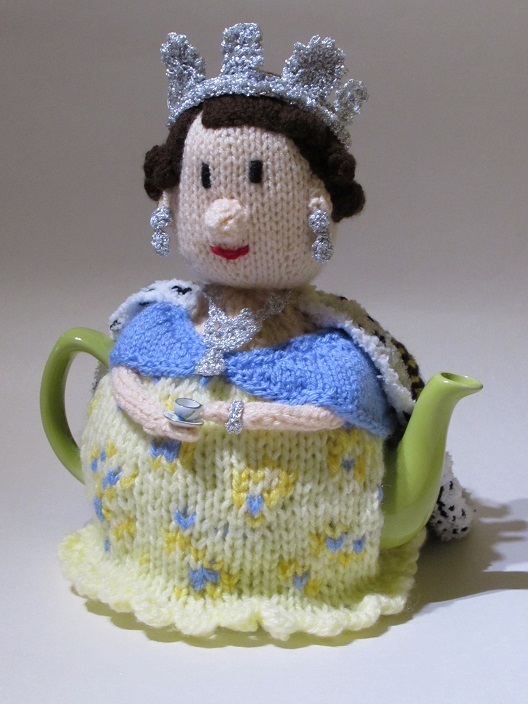 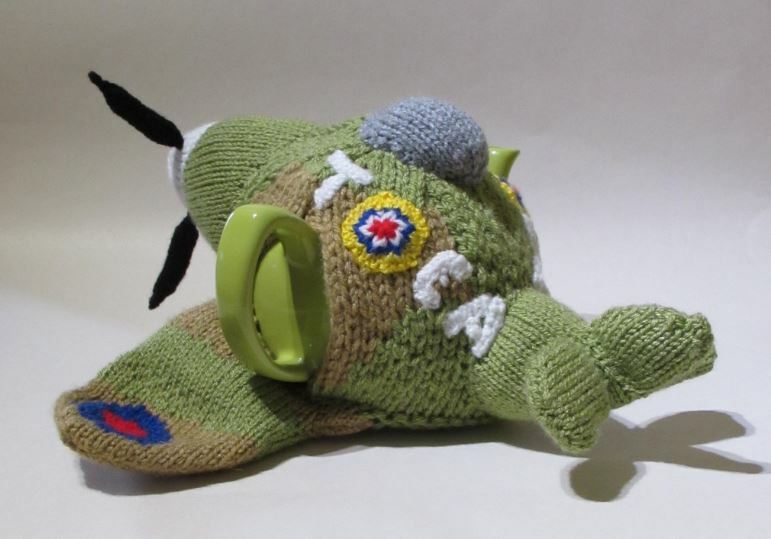 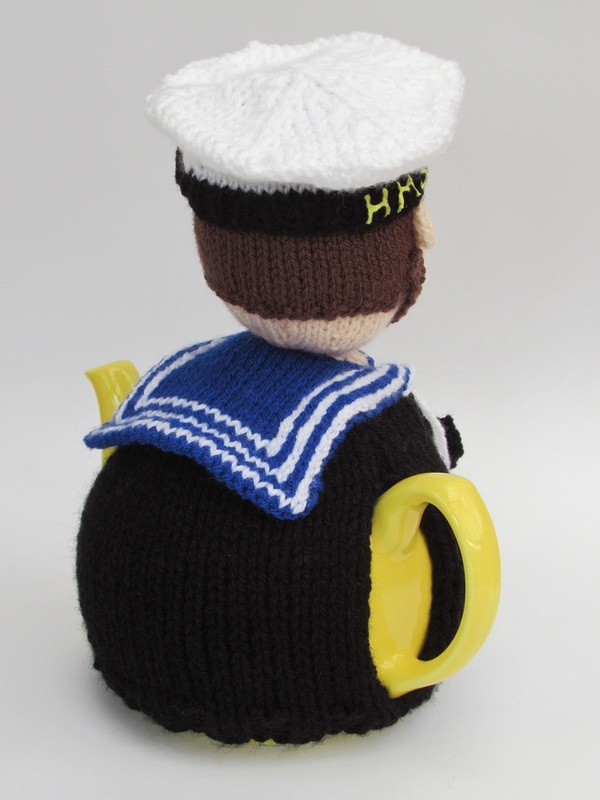 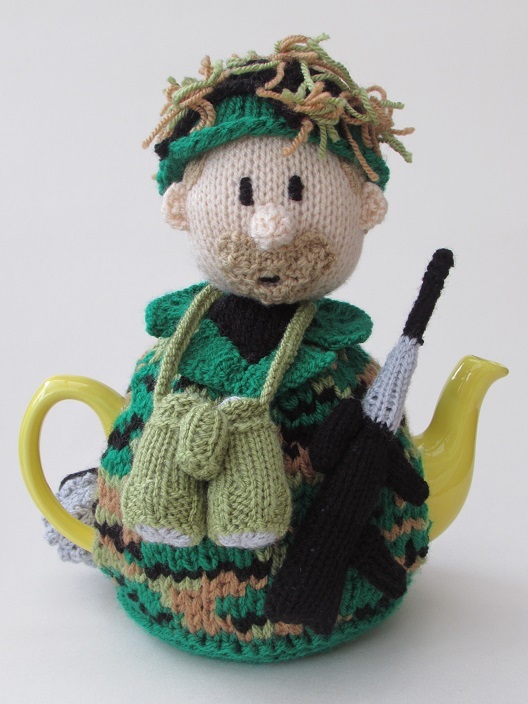 The Sailor tea cosy is a nice tribute to our armed forces in the Royal Navy that do such a great job. 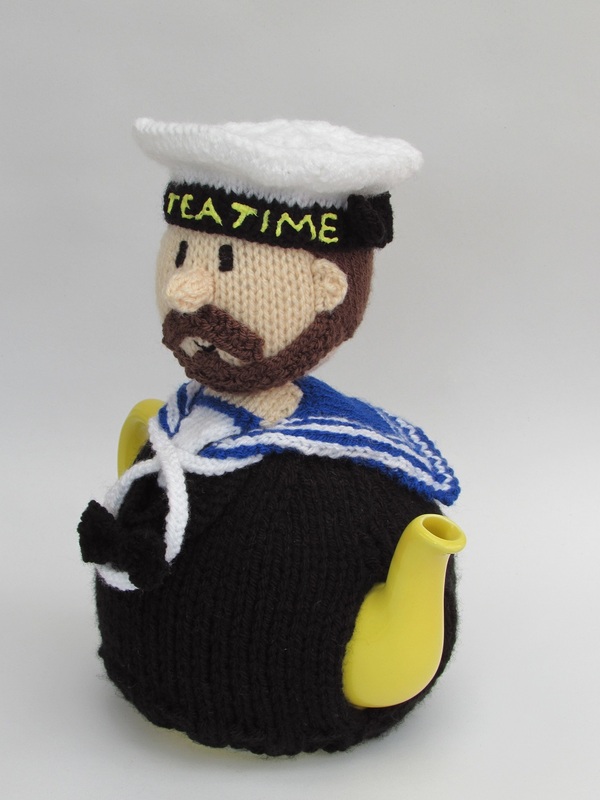 When you're sailing the seven seas you need a nice hot cup of tea.